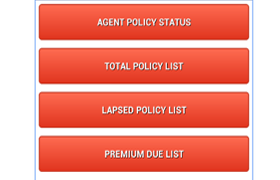 Helps you track all your policies offline and filter/ sort them according to your requirements. 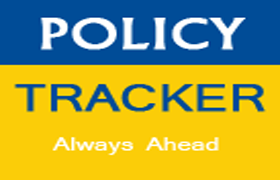 LIC Policy Tracker comes with a powerful set of filters that you can customize to suit your needs. Plot graphs to analyze your past/ present performance. 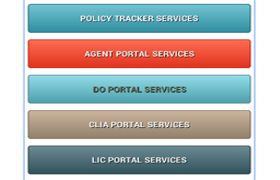 Policy Apps provides one stop solutions for all LIC Agents & Development Officers, it's beautiful features and the most user friendly interface, even enables the people with the least of computer knowledge to use it with ease and perfection. It provides the ultimate solutions for all your agency development and back office work management needs. Our products are secure and trused by users spread India wide. Geared with latest technology and a dedicated support team to assist you. We provide state of the art solutions for LIC Agents, CLIA Agents and Development Officers. Manage your data from mobile or laptop. Download all business records from your account. Manage and create reports with send personalised greetings and reminders, keeping your customers always upto date. Take advantage of latest technologies in form of mobile Apps and desktop softwares to keep you business growing.